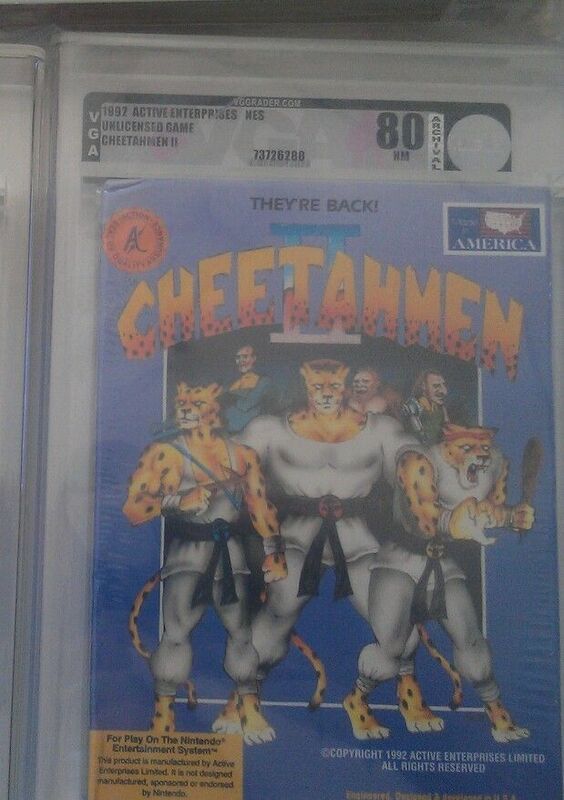 A very fine and VGA 80 graded example of a Cheetahmen 2 NES cart. 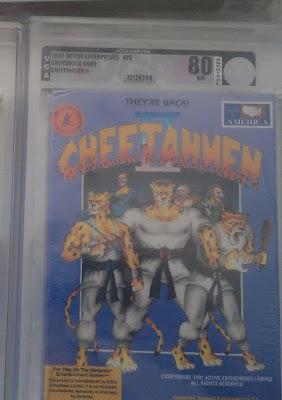 Very little information is posted about the item except that "Game is brand new,sealed,untouched by human hands and sealed in a custom acrylic case" and includes Free Shipping. Looks like the seller "bowlingjesus" is mostly a buyer of vintage and retro games including Atari 2600 (my favorite) with 282 feedback @ 100%. I'll ditto what I've said before, I think this is great for the vintage gaming community. 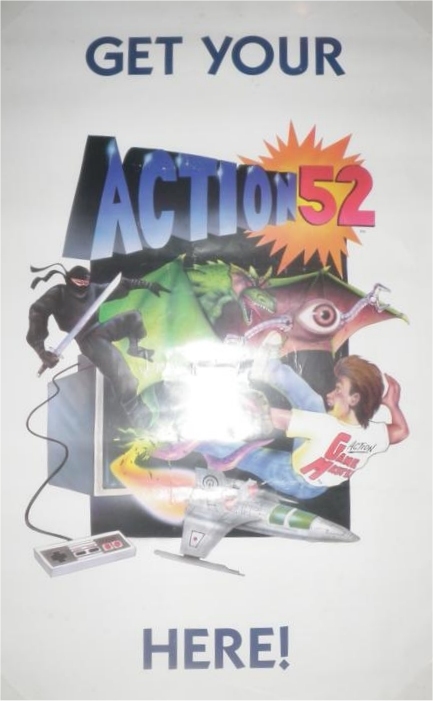 The fact that such an item could sell for US$15,000 is a testament to the strength and value of vintage gaming memorabilia. Congratulations to the seller, AND the lucky winner if it sells for that price, or best offer !